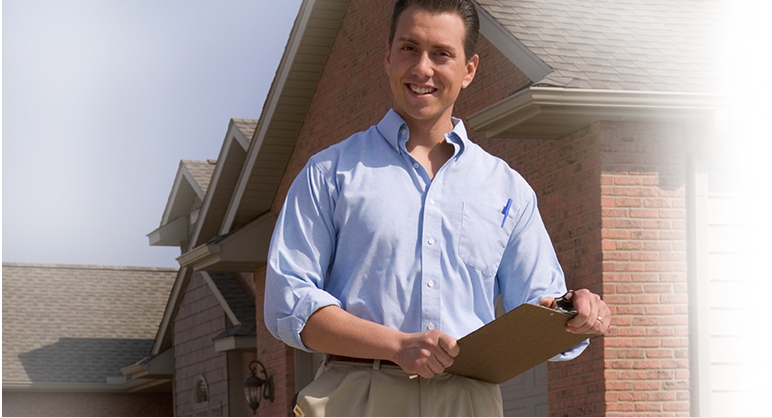 With decades of experience, our property managers in San Antonio know what it takes to make property owners happiest. With our time-saving, energy-saving, and return-maximizing services, property owners in San Antonio can breathe a big sigh of relief, but it’s also important to note that we provide regular reporting, allowing our clients to feel more confident that their properties are being well taken care of. With Real Property Management Campanas you can stay informed about your property 24 hours a day and 7 days a week. We offer easy-to-use online software that allows you to know when your property is rented, when rent is collected, when major repairs or maintenance is needed, and when a tenant is being evicted. With our handy online software you can also view important notifications, access monthly financial statements, and view other information about your property, making your life much easier and helping you to feel great that the management of your property is in the best hands possible. Our property managers in San Antonio keep you up to date and feeling fine about your property. Learn more about how we ensure the best property management services in San Antonio by browsing through our website, www.rpmcampanas.com. We also offer free property management analysis, so be sure to contact us today to get started. You can reach us by phone at 210-314-1039 or by filling out the simple contact form found on our website.